Need to Know When Should Tires Be Replaced? 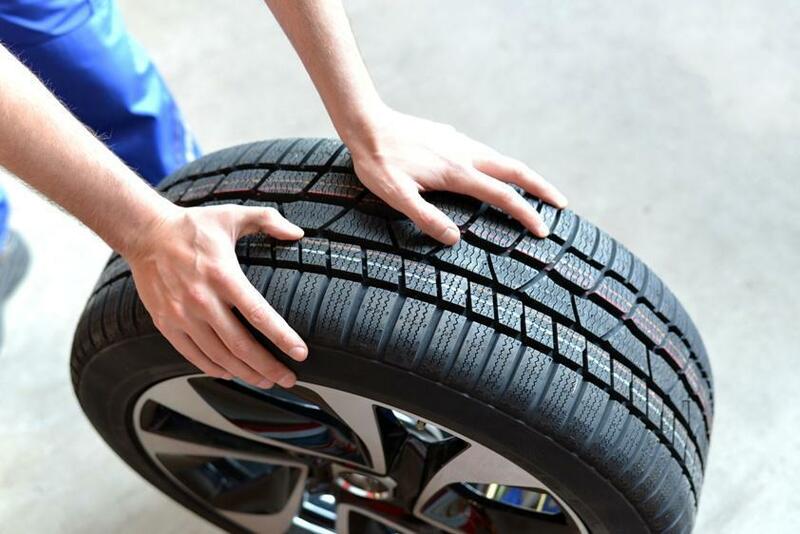 A seemingly simple tire service is a vital part of regular car maintenance. Did you realize that the four tires on your vehicle are the only parts that actually touch the road? This means that the right inflation pressure, equal tread wear, proper wheel alignment and balancing are not to be taken lightly. Summer tire or all-season tire. How the tire is mounted. How the car is driven. When should tires be replaced? Our Auto mechanics will be happy to answer your questions about kind of tire repair needed to help extend the life of your tires. Need Your Vehicle to Last? Visit Your Auto Center! With the price of fuel sliding up and down, a lot of vehicle owners have learned the importance of fuel economy and have downsized into smaller and more fuel-efficient cars. Rather than take their car to an auto shop for maintenance and repairs, it seems they would rather trade their older vehicle in for a new car. However, the cost of new vehicles is also going up. Thus, it is important that vehicle owners understand that visiting their auto center for regularly scheduled preventative maintenance could be one of the wisest decisions they make, minimizing the chances of more costly auto repairs. Kelton Research published a study several years ago that still rings true today. It shows that nine-in-ten American vehicle owners believe they do everything they should to properly maintain their vehicle. However, the study went on to show that only 41 percent actually follow the manufacturer’s service recommendations. 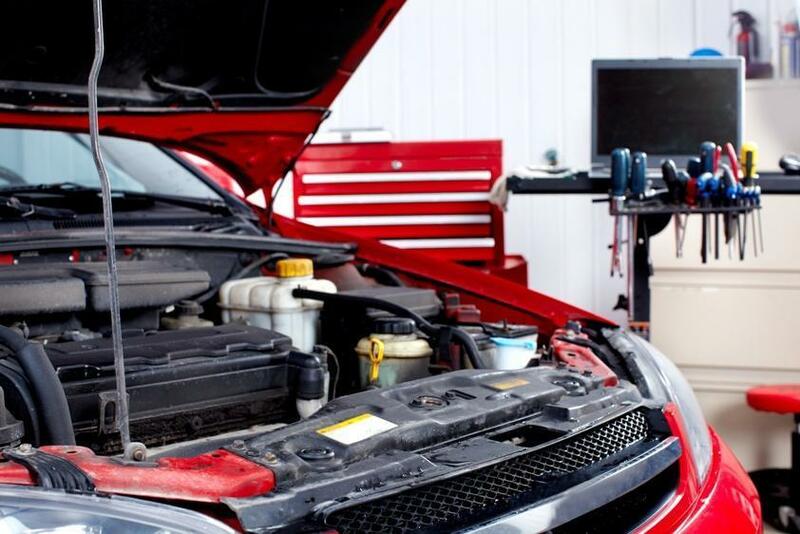 The study further reports that less than one in four (23 percent) of vehicle owners work with a qualified mechanic to develop a maintenance plan for their cars. 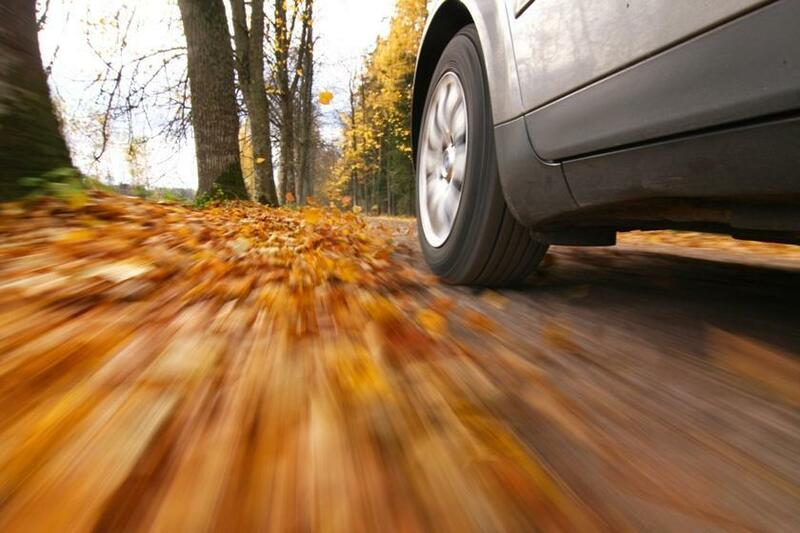 Fall is the Time for Winter Vehicle Maintenance! Fall has arrived and winter is just around the corner. You may be wondering what are the most important car maintenance items to take care of now? If you drive a lot of miles on a regular basis, you need your car to operate at its highest level of power and performance and provide you with reliable transportation during winter’s cold and dark days. This means that you should follow the vehicle maintenance schedule listed in your owner’s manual to help prevent unforeseen problems and expensive car repair. Even though the key to keeping vehicles running well is routine maintenance, some drivers tend to procrastinate when it comes to keeping up with preventative vehicle maintenance basics. Wondering what are the most important car maintenance items? Call our Gary’s Quality Automotive for more information about vehicle maintenance schedule.